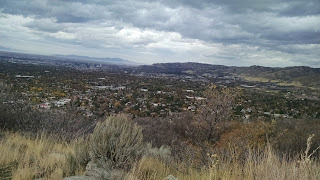 This past Sunday I was looking for a hike that would be 1) new and 2) fairly easy. 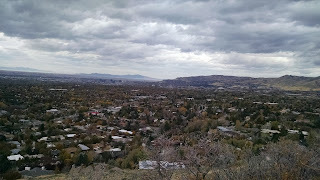 Being that I have done a lot of running and I still have the Las Vegas Marathon coming up in a few weeks, I really wanted to go easy on myself. 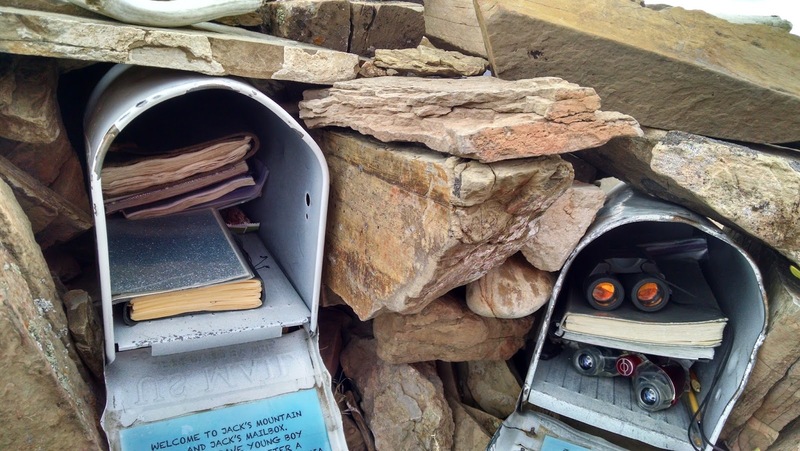 So I found Jack's Mailbox Hike. 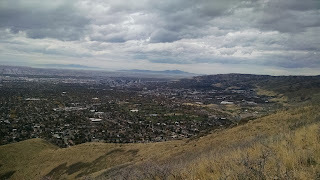 Jack's Mailbox hike is located near the University of Utah. 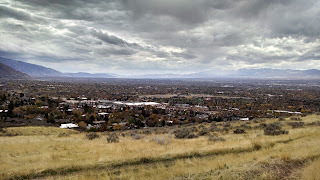 You can see the parking lot from this Google maps link. 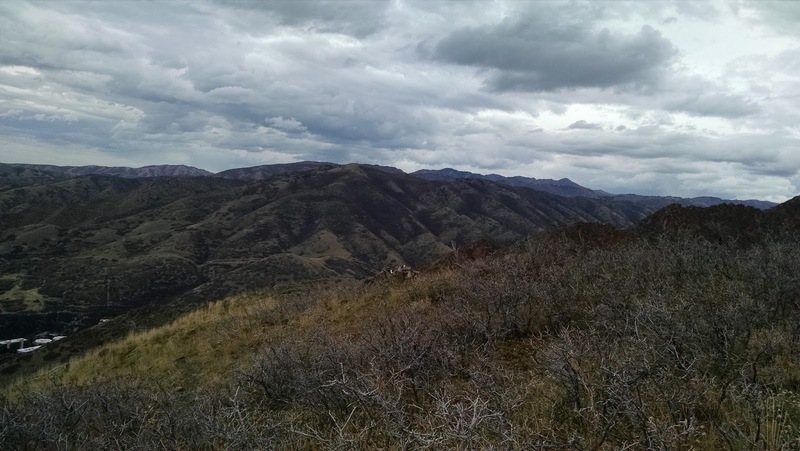 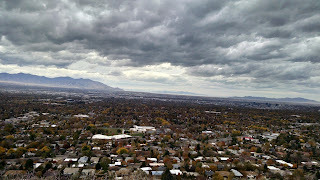 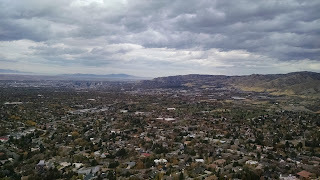 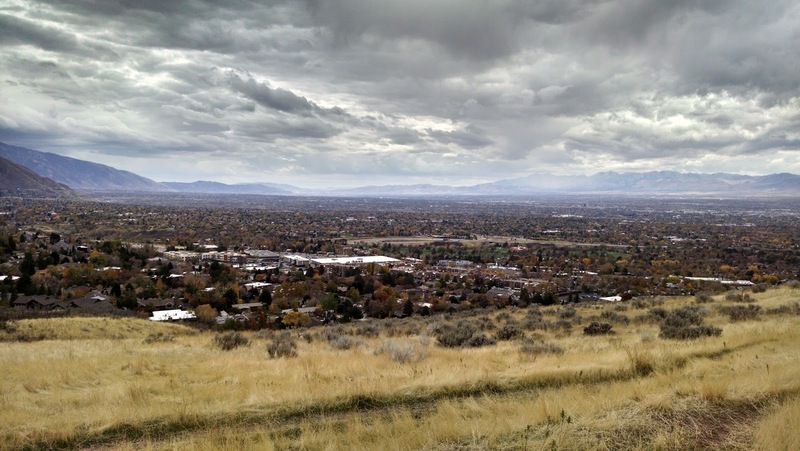 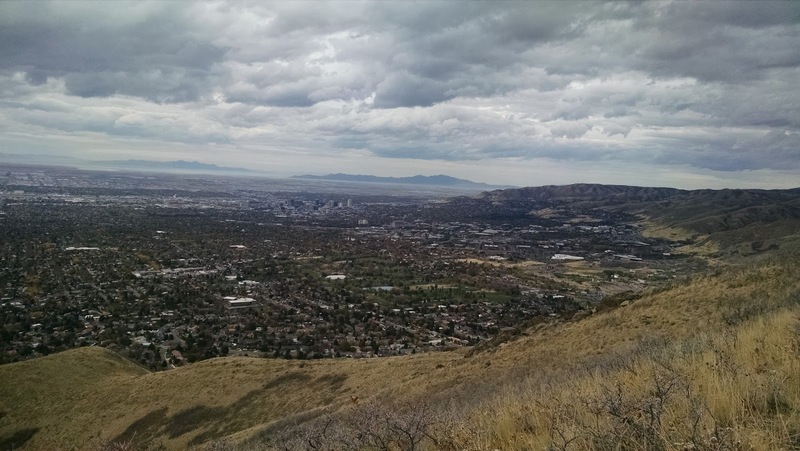 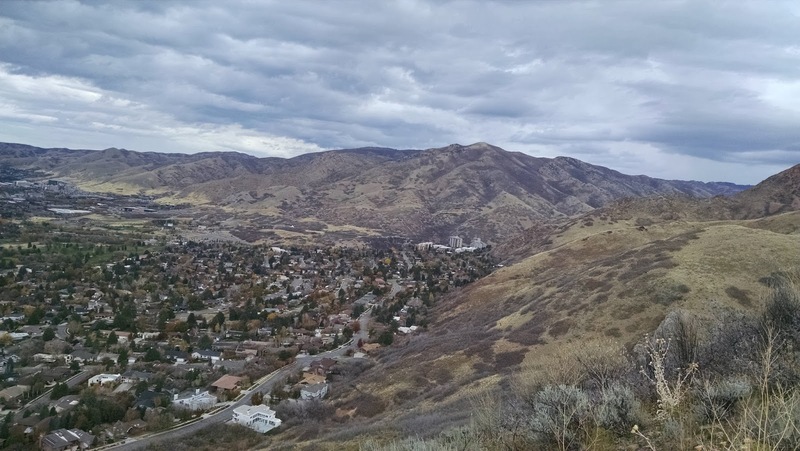 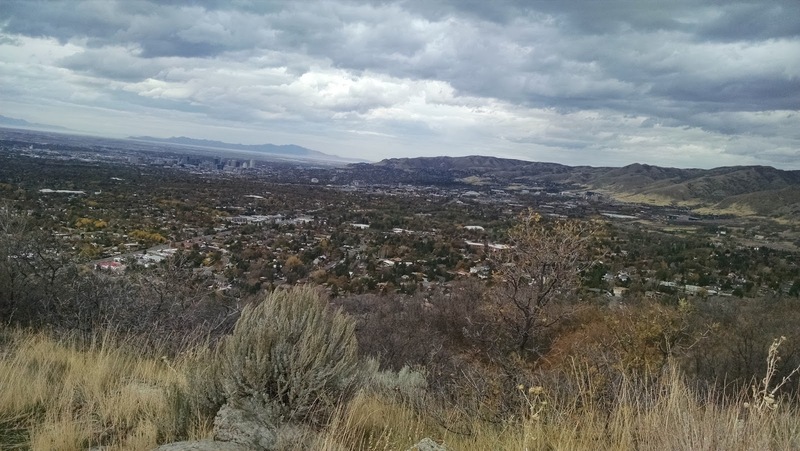 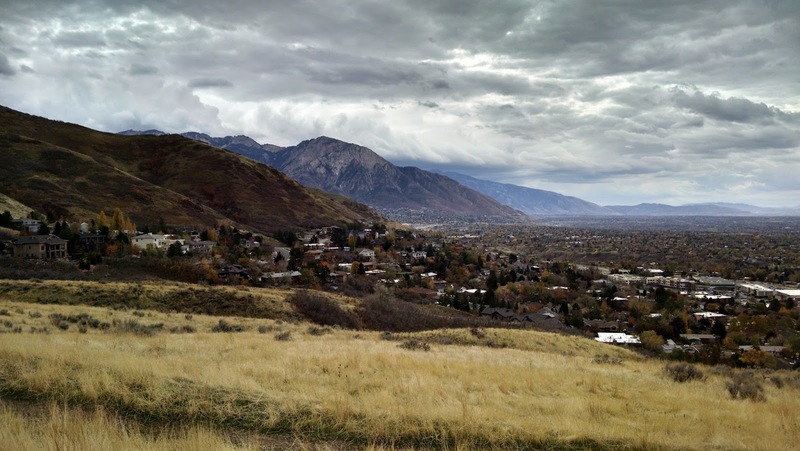 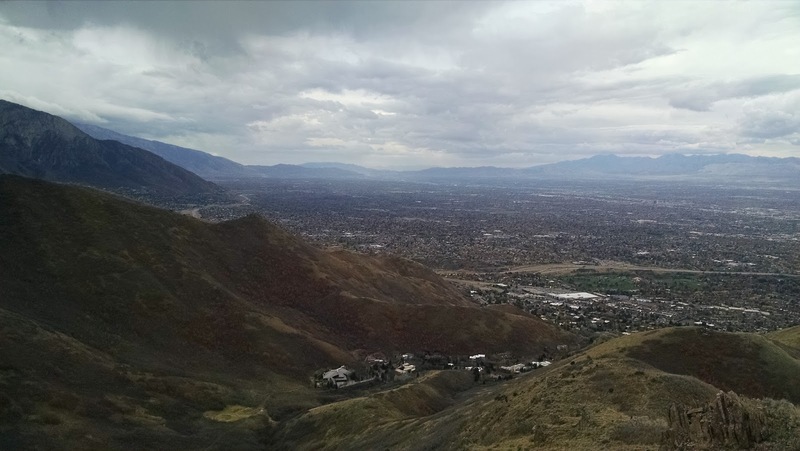 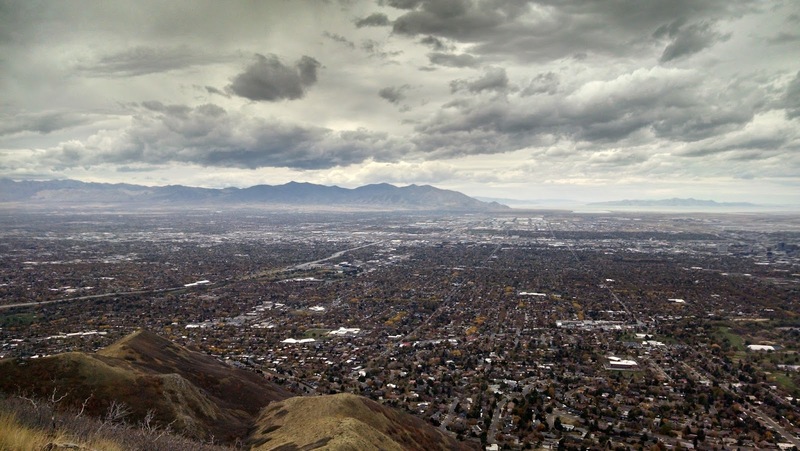 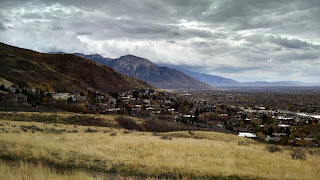 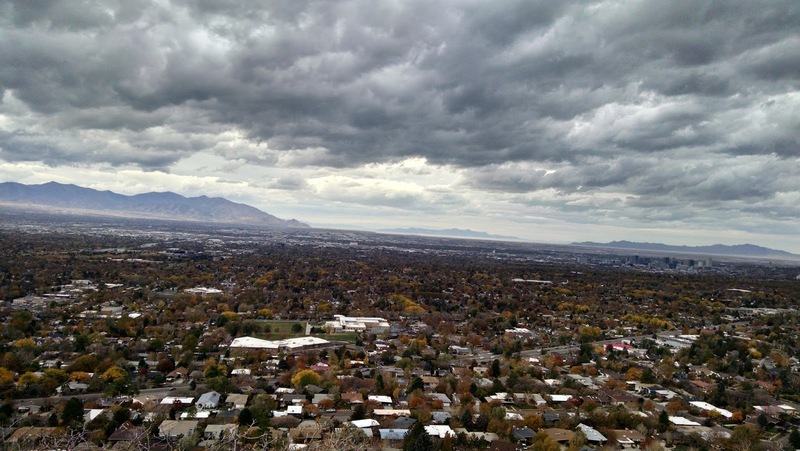 The trail is about 1.6 miles to the top and offers some great views of Salt Lake City and Red Butte Canyon. 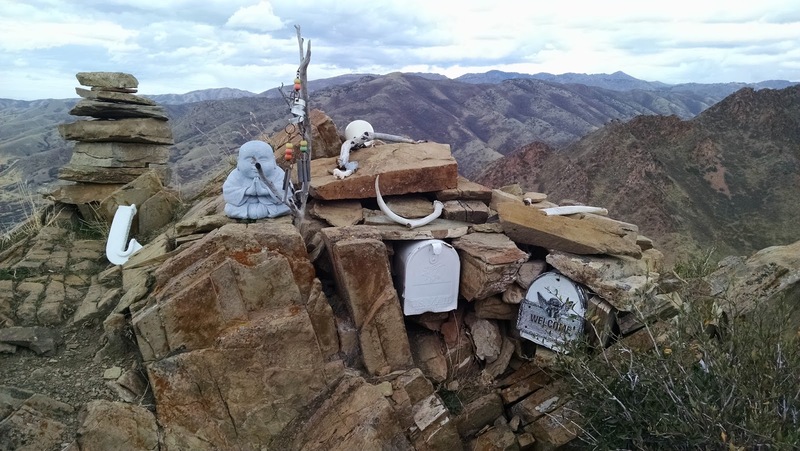 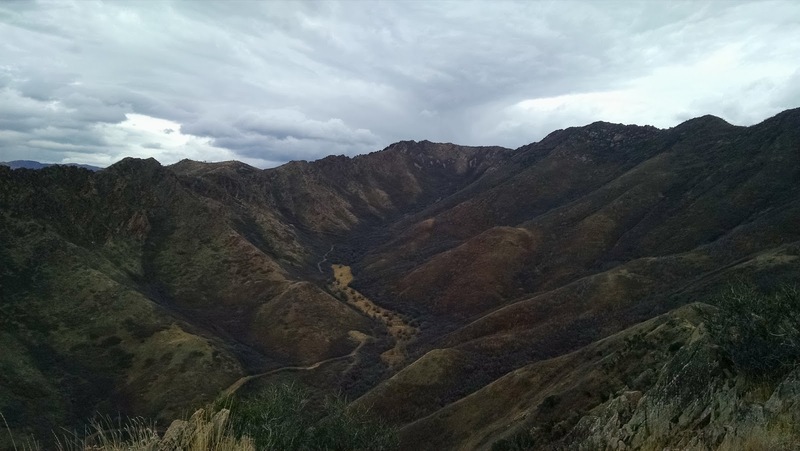 The payoff at the end is a stunning view of the canyons in the area and a somber memorial to a 20-month-year-old who died of Leukemia in 1995. 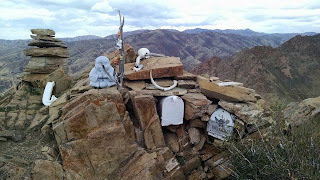 You will find a makeshift memorial to him as well as several log books, in which you can sign in and write something to Jack. There were also binoculars and other knickknacks as well. 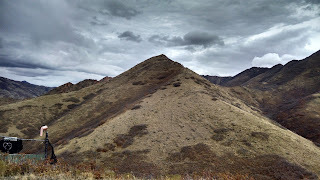 The trail starts either to the left or to the right of the parking lot. 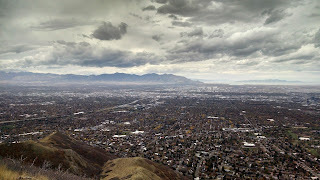 I came down from the right but went up from the left hand side. 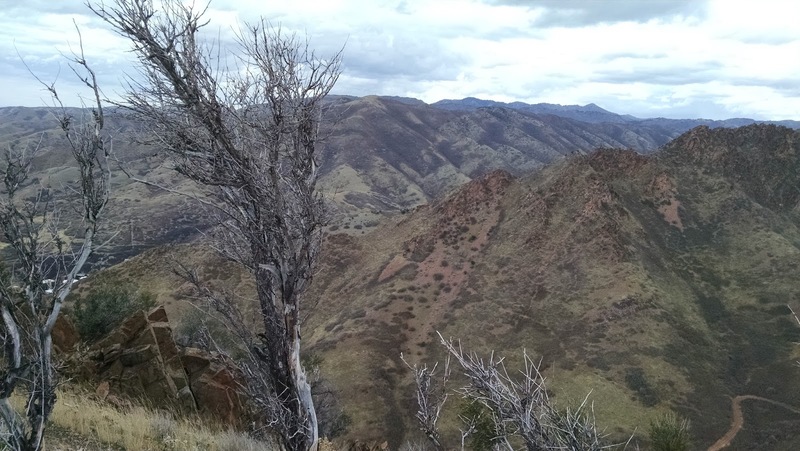 The left hand side is much easier and the trail is much more easy to follow. 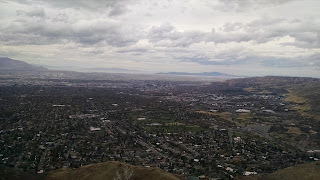 GirlOnAHike did a fantastic job of laying out the route (which I had wished I had read before I left). Basically you find the Bonneville Shoreline trail (to the left of the parking lot) and take the first right and simply ascend the trail. 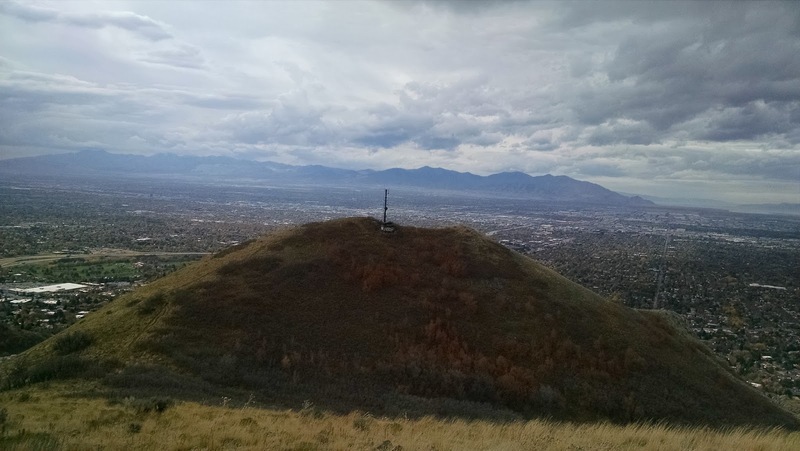 Your first goal is to get to the radio tower, which will be plainly visible. After that, you are about half way to the summit. The trail took me about 45 minutes to reach the top. 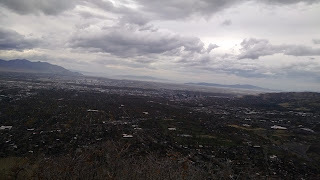 I was moving pretty quickly though. 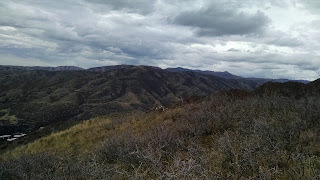 The trail is exposed and I would recommend going on a cool day. 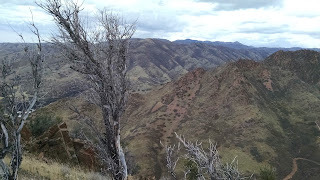 You won't find any shade and while I didn't see any rattlesnakes, I would suspect that they are around. 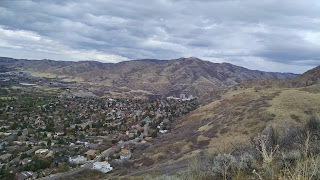 There is about 1400 feet of climb on this, so it isn't a walk in the park and I found it harder to come down in spots then go up.